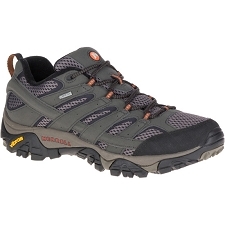 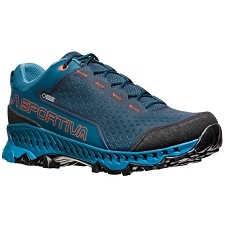 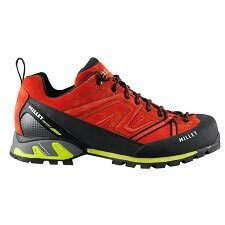 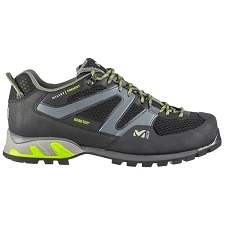 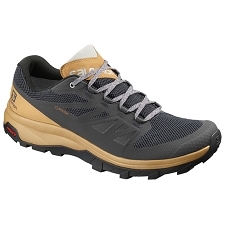 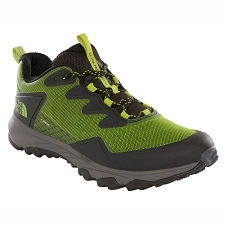 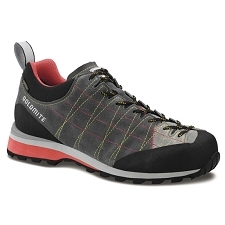 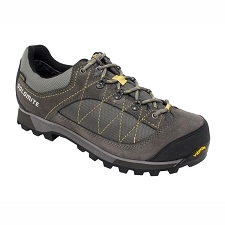 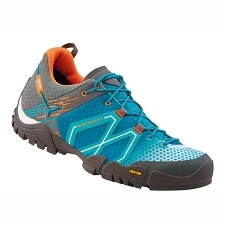 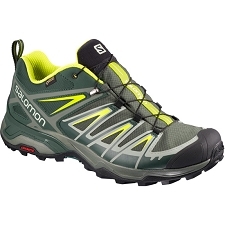 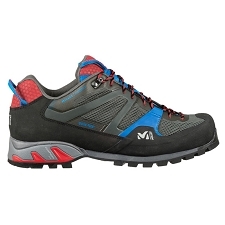 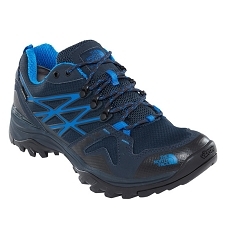 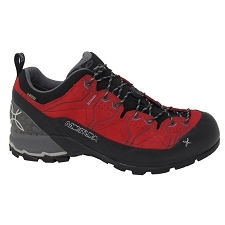 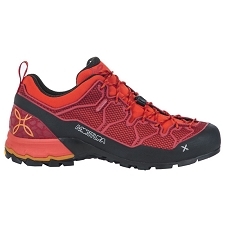 Lightweight and sturdy approach shoes Millet Trident Guide Gtx Perfect for approaches, paths and alpine routes and trekking. 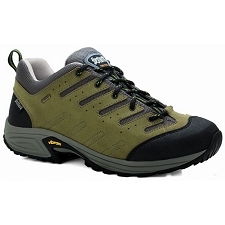 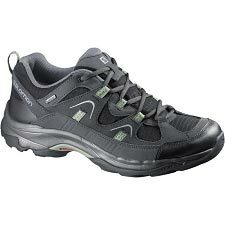 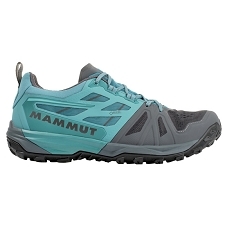 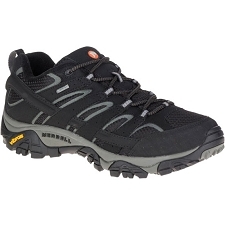 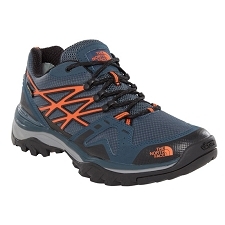 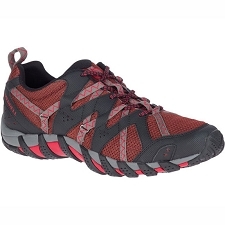 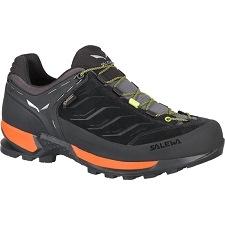 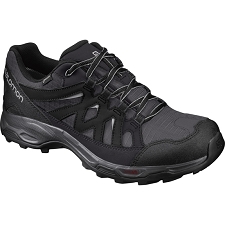 They have Gore-Tex membrane that guarantees impermeability and breathability. 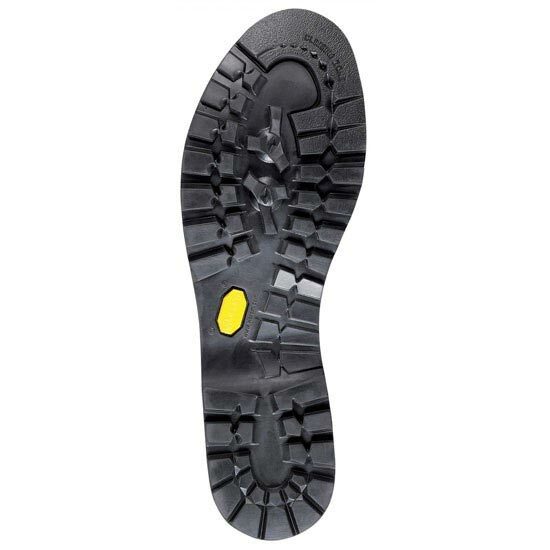 Vibram ®; sole provides great grip and resistance to abrasion. 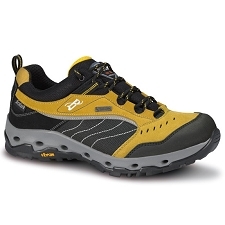 Footwear that offers good protection and performance in three seasons. 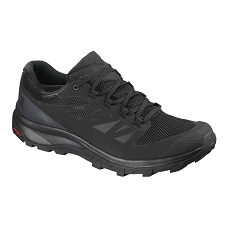 It has reinforcements in the toe and stabilizer with extra cushioning in the area of the heel. 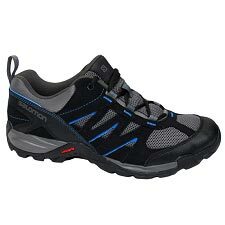 Made of 1.8 mm leather. 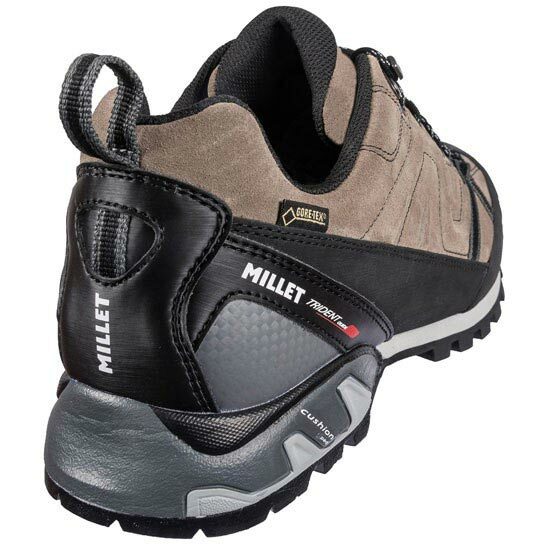 Heel Frame Trident ™ heel reinforcement integral with damping stabilizer. 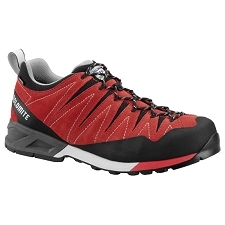 Approximate weight of 1003 g.
Customer Opinions "Trident Guide Gtx"